Is Odo your fav character on DS9? la elección de los fans: Yes! I amor him!!! Who do tu think Odo would say is his true love, the greatest amor of his life? Are tu an Odira shipper? la elección de los fans: Sure! Odo and Kira were perfect for each other! Which Odo tu like best? 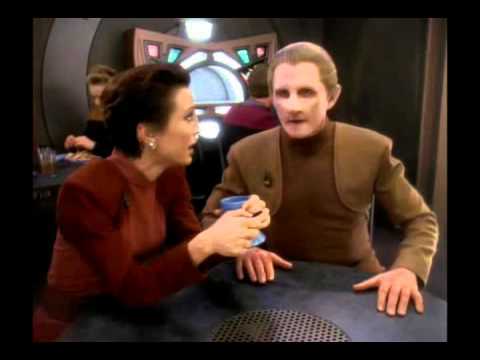 a comment was made to the poll: Who did Odo share his best amor scene with? a video se añadió: Odo | Oh no! 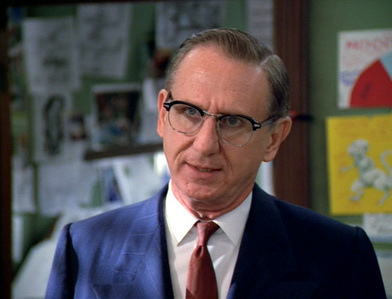 Far Beyond the Stars - Who is Odo in the Benny Russel world?